In the morning classes everyday topics are used to teach relevant grammar and vocabulary. All language skills (oral and written communication, listening and reading comprehension) are strengthened and practiced. In the additional five units in small groups (2 - 4 students), the teacher can focus especially on the individual needs and weak points of the students. 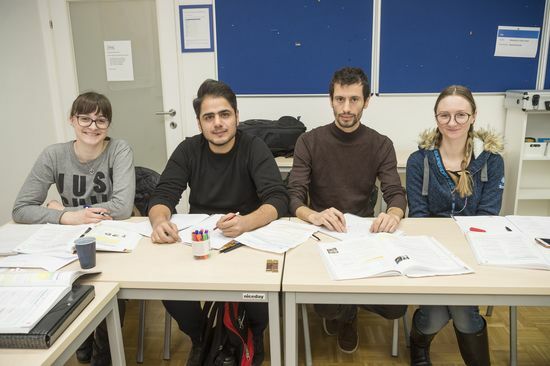 Our students have the option of completing their language course with the officially recognised ÖSD language test at the appropriate level. The course price includes placement test, all materials and a confirmation of participation.